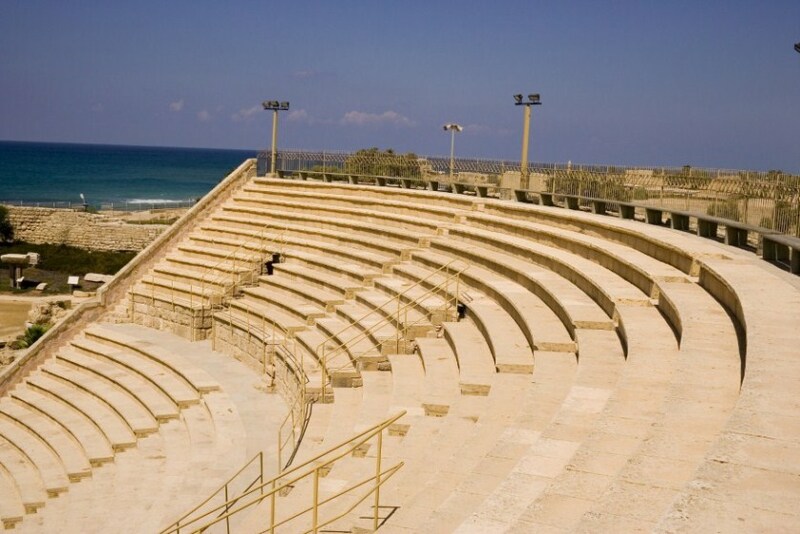 Explore Caesarea - the ancient Roman city. 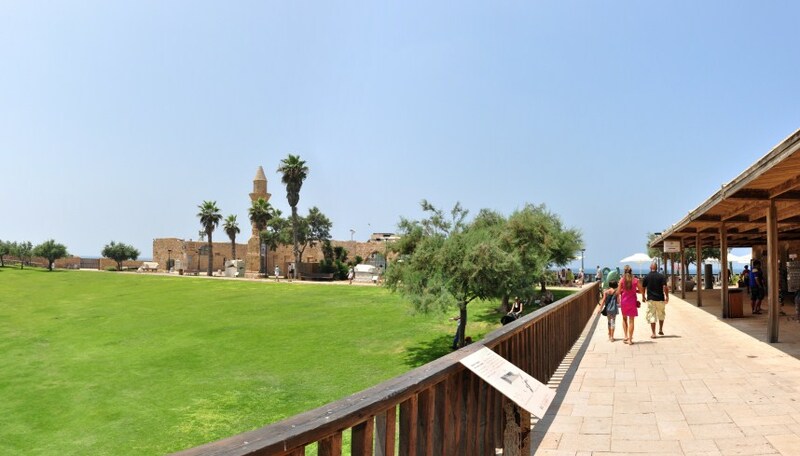 Exit Haifa port south to Caeserea, which in ancient times was a Phoenician fisherman’s village known as Migdal Shorshan, Alexander the Great conquered the village.Herod recognized the city’s potential and changed it to a prosperous port, calling it Caeserea after Augustus Caesar. 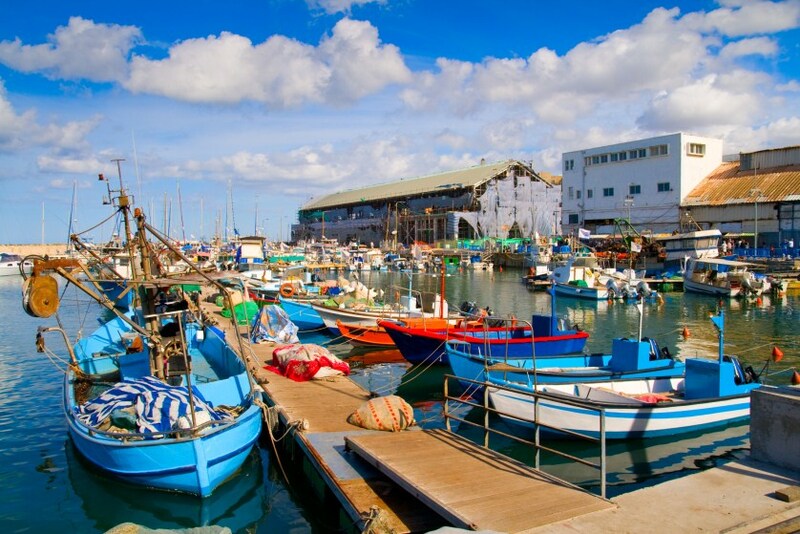 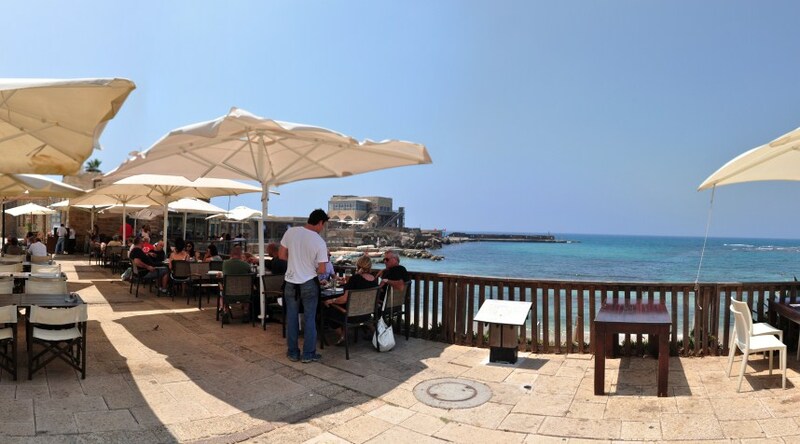 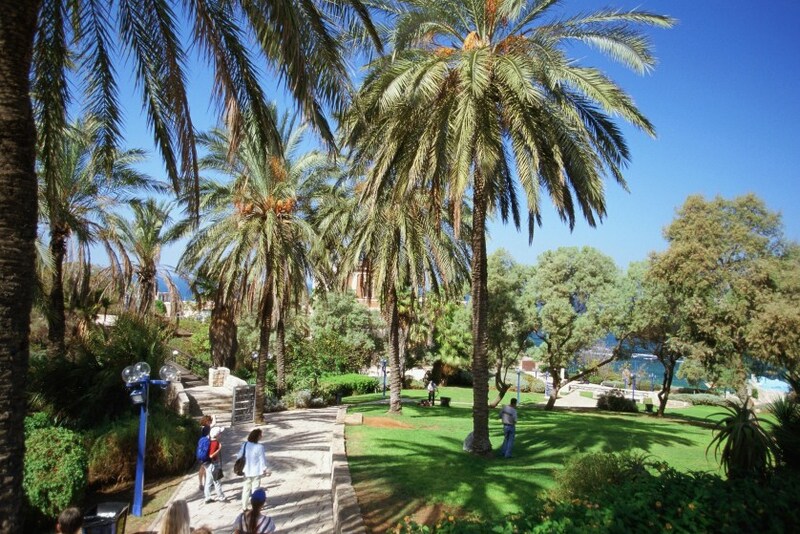 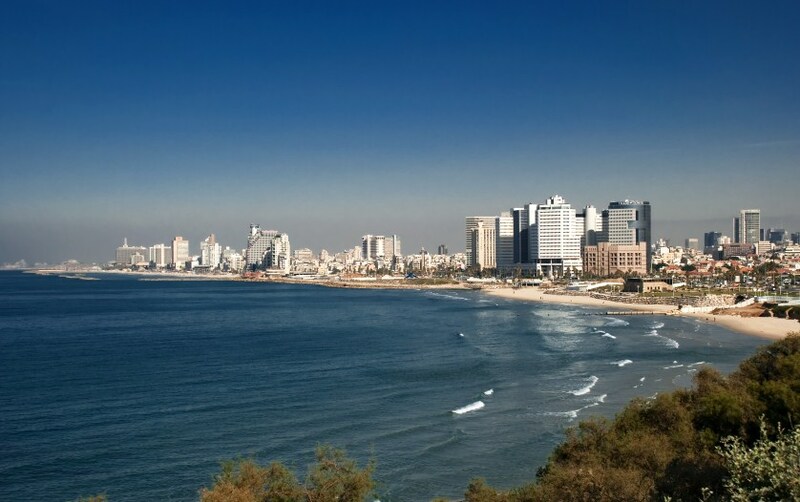 Arrive in Tel Aviv, drive along the bustling beach promenade road to visit the historical harbor of Jaffa and the Jaffa Museum of biblical archaeological excavations. 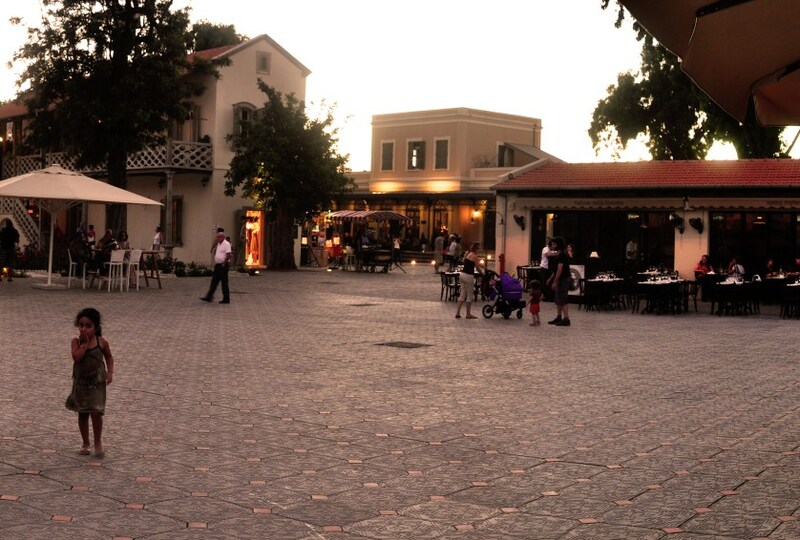 Walk through the old Artists' quarter and its variety of galleries. 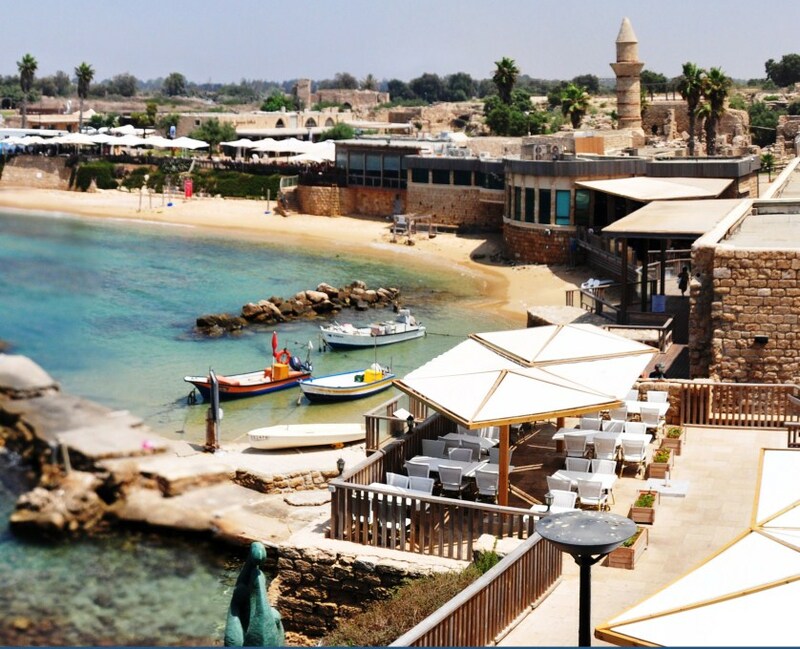 Enjoy a view of the sea and harbor mentioned in the story of Jonah and the Whale. 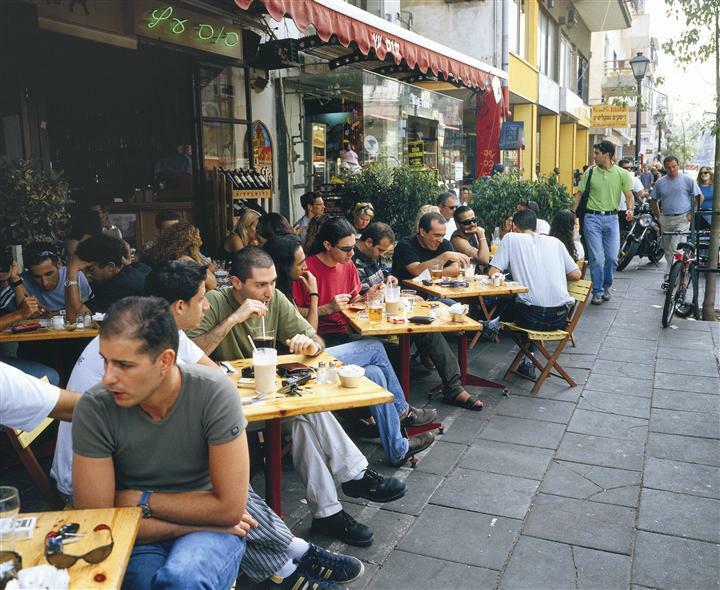 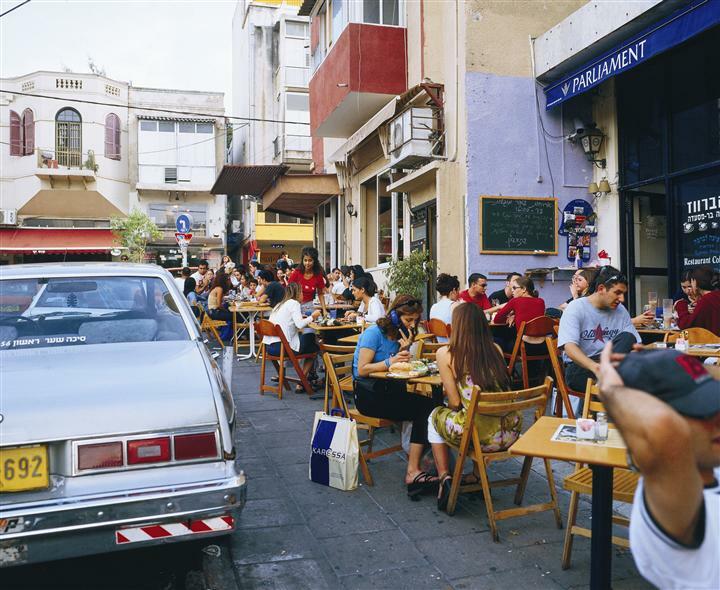 Drive to the older sector of Tel Aviv and visit the some of the city's most popular bars and cafes. 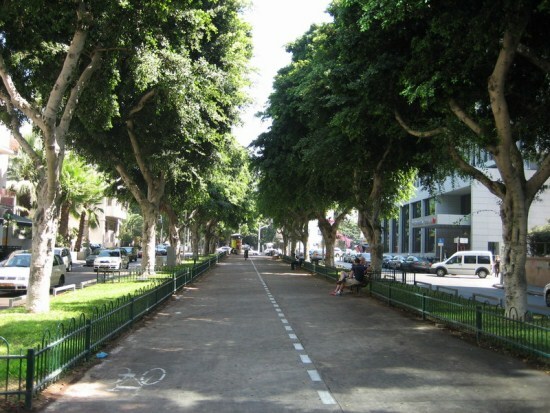 Stay on at a bar or cafe of your choice or stay with the tour and see Tel Aviv's buzzing central street sights: Dizengoff Street, Rothschild's Boulevard, The Hall of Independence, and the Yitzchak Rabin Square and memorial. 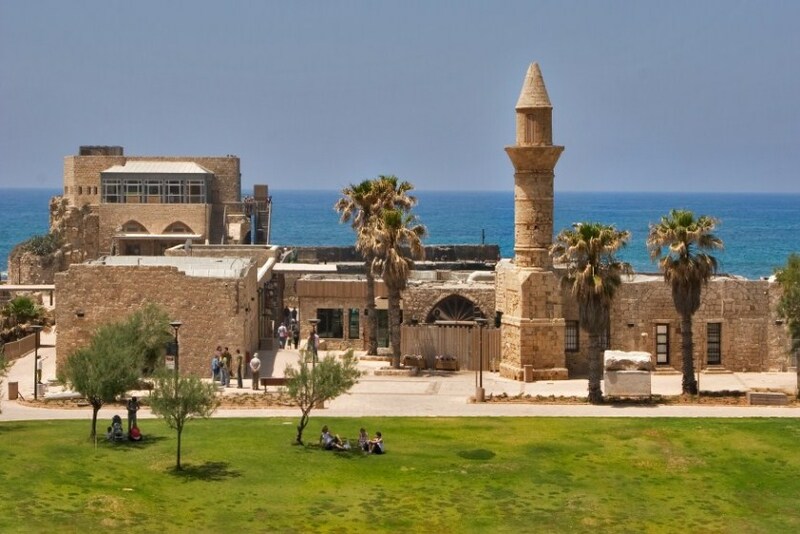 Visit Tel Dor Museum of Glassware Ein Hod artists village. 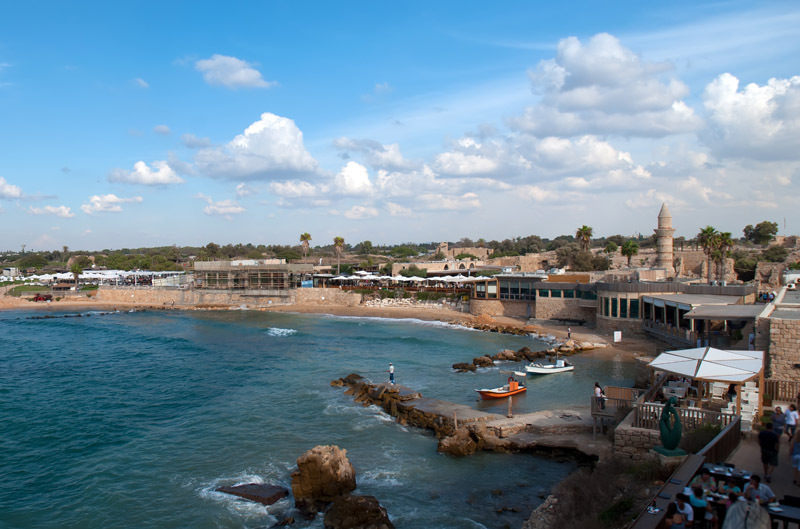 Newe Tzedek Jaffa Flea Market. 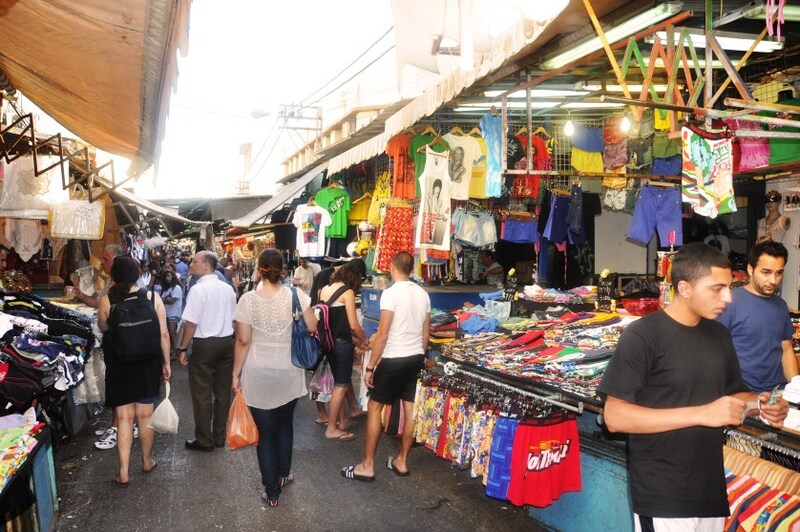 Carmel Food and fruit Market Art & Crafts fair at Nahalat Binyamin. 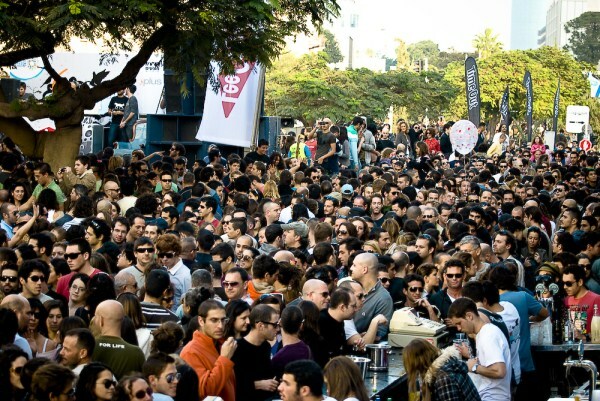 Museum of the Diaspora (Tel Aviv). 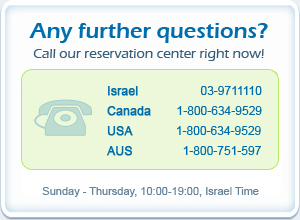 Azrieli Building Obesrvatory at the 50th floor. 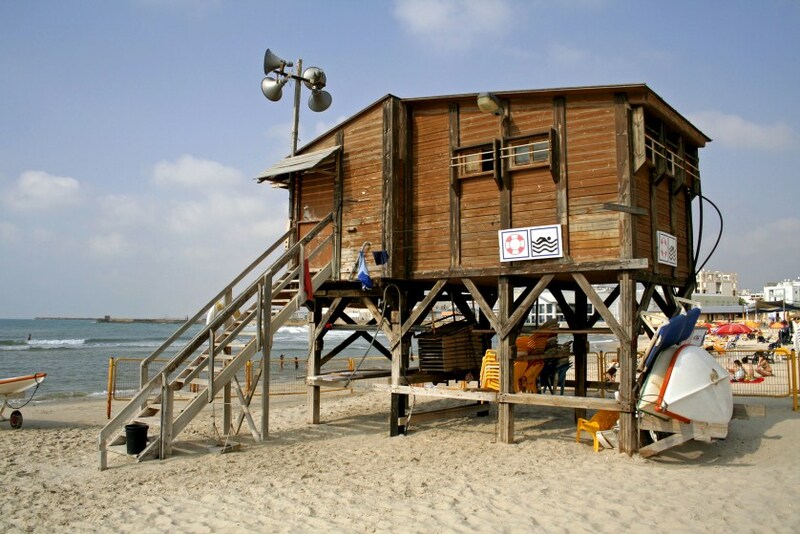 Swimming in the Mediterranean Sea at Tel Aviv's beaches .